Milkman Guesthouse i Pushkar, Indien: Reservér nu! 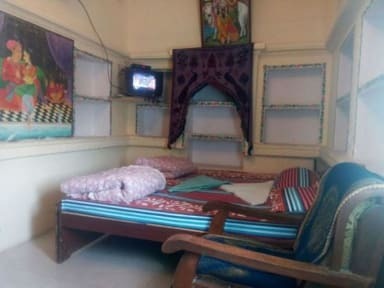 “Milkman Guesthouse” situated in Pushkar, Rajasthan is a place, where your desire to relax becomes reality. 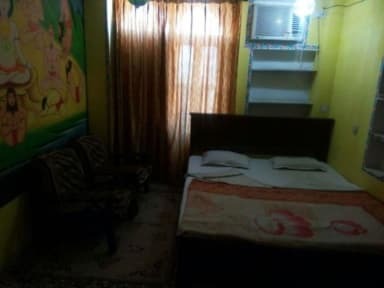 It comes up with a new revolutionized idea in lodging be it cozy beds and air-conditioned dormitory or in a private room for you and your family.